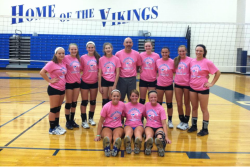 ﻿Coach POTTER offers volleyball lessons and clinicS to athletes of all ages and skill levels. Celebrating 10 years of Training, Camps and Clinics! 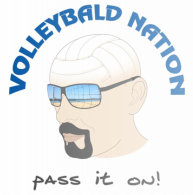 Contact Coach Potter (passiton@volleybald.com) for booking information! Coach Potter offers 1-on-1 instruction and small group instruction from beginners to high level college athletes. Coach Potter offers group and team training. Camps are available in-house or on-site. Simply contact me to discuss details. 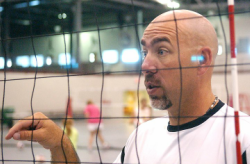 Learn more about Coach Potter and read what others have to say about his classes and clinics.